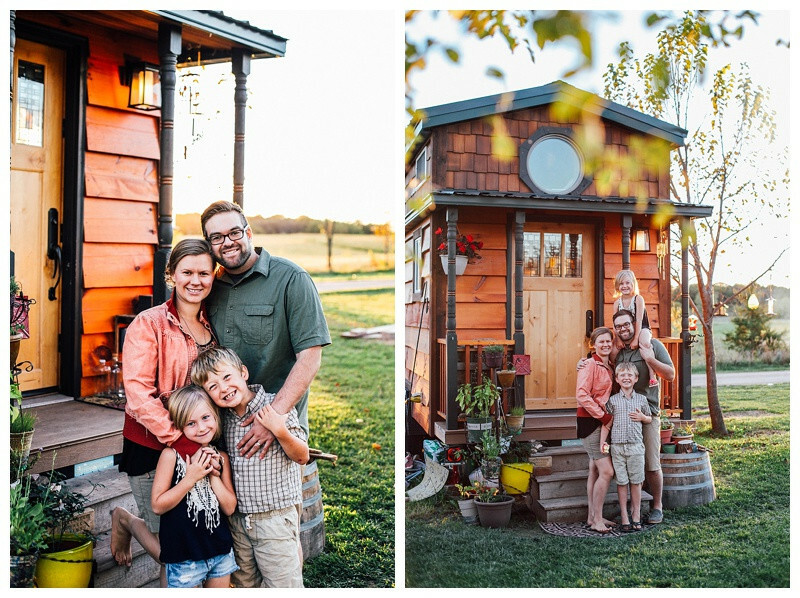 Tiny House Podcast hosts visit with Kim Kasl and her “family of four”. 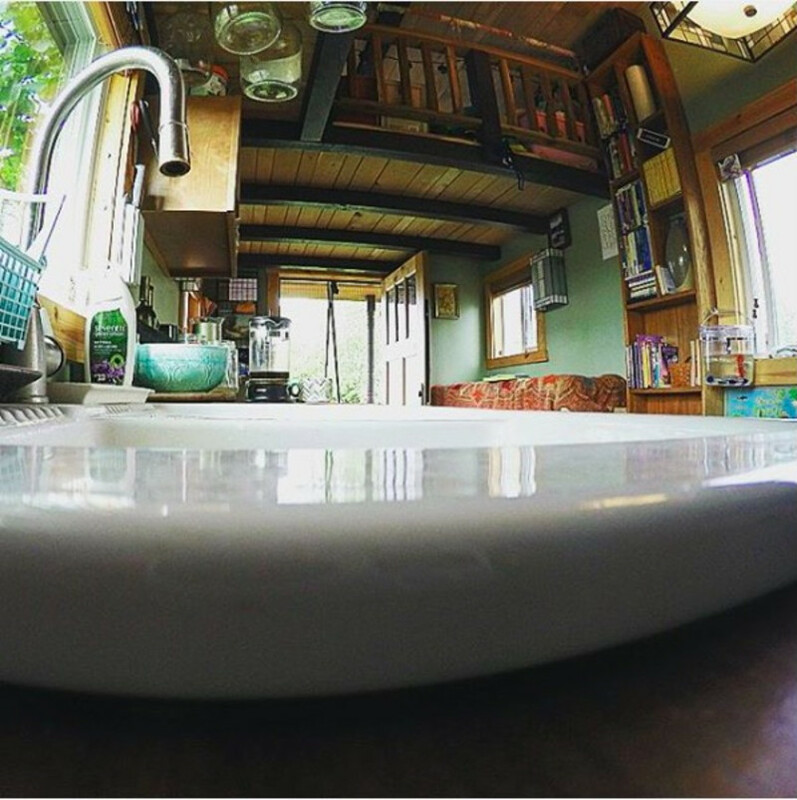 They live in a 267 square foot Tiny House in Minnesota. Rare in this world, Kim met her Husband Ryan in high school and has been with him ever since. 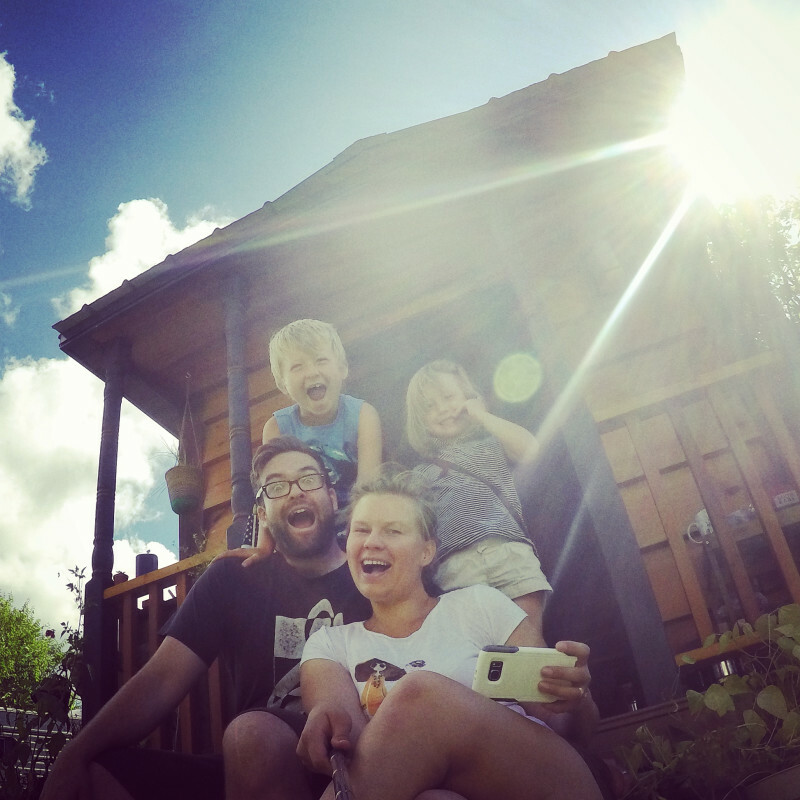 Over their 10-year relationship, they lived in a variety of housing arrangements before focusing on being parents. 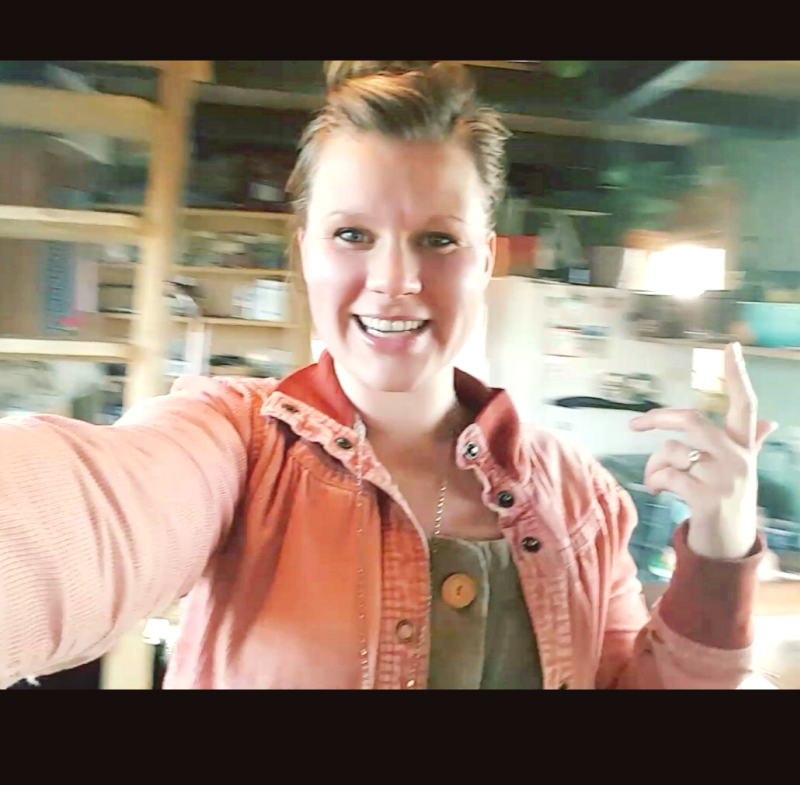 Homeschooling, jobs, college debt and desires to spend more time living instead of “doing” lead to a wonderful solution: living in a tiny house. Today they lead lives of freedom, choice, adventure and experience. 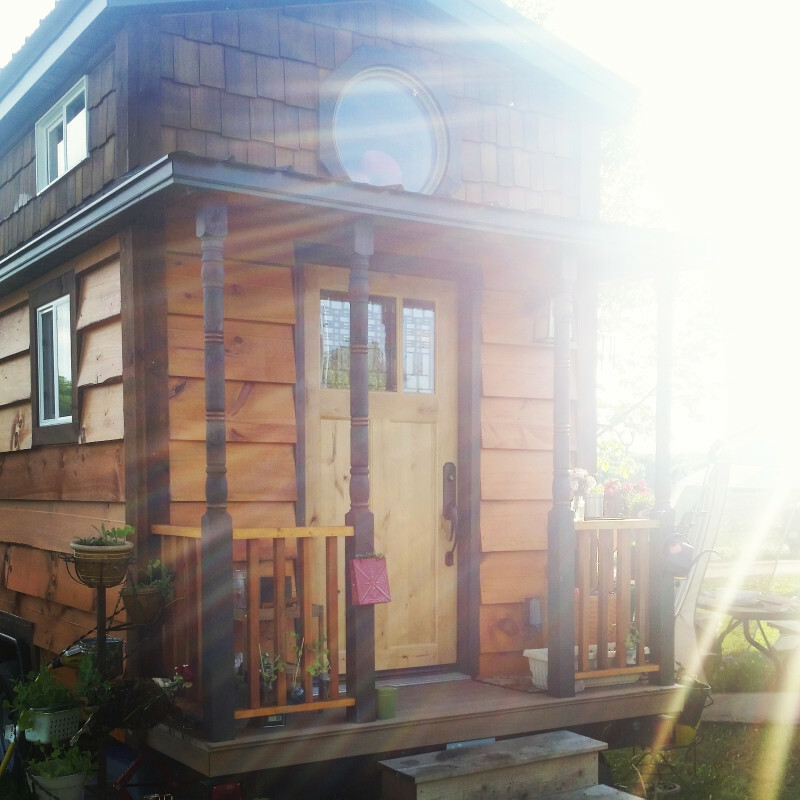 Be sure to check out the Tiny House website for show notes pics and more. 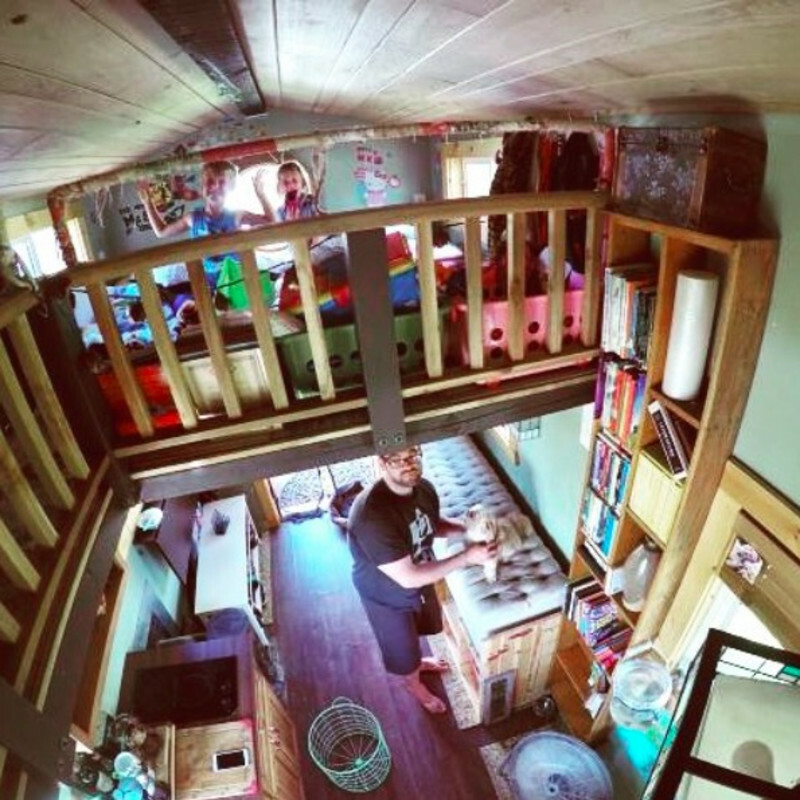 Where do you put the kids? 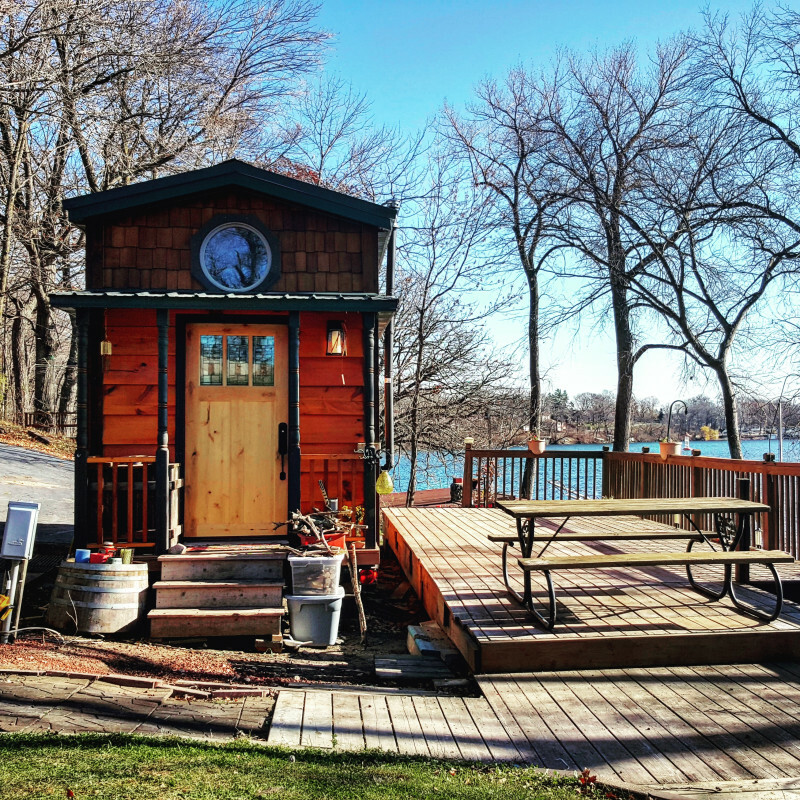 They’re tiny house on the lake. Is that a spiritual blessing? Originally aired about 3 years ago.